Amanda Bynes Shaves her Head! Amanda Bynes “wigs out” and shaves her head! The actress, who has been known for bizarre behavior lately, claims she had to shave her hair due to hair damage from frequent hair color changes! With her new ability to wear wigs with ease I’m sure we can expect to see more colors and styles! 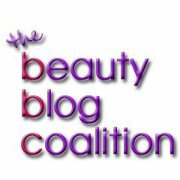 Hair Extensions Causing Permanent Hair Loss? Challenging curly hair? 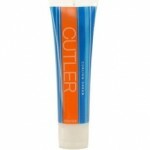 Try a curling creme like this one by Cutler. 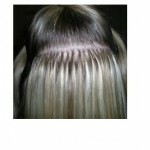 Cremes will hydrate and smooth your frizz and they also tend to be less drying than gels. Hydrating products, like cremes, are better for long term use on curly hair because in most cases curly hair is already quite fragile. Hairstyling Tip of the Day! Lackluster hair? 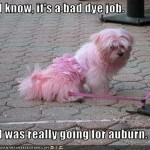 Hairstyling Tip of the Day: Having trouble maintaining your shine with daily shampoos? Turn down the heat! 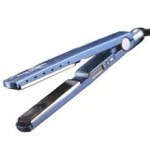 Lukewarm is the best temperature to use when shampooing. 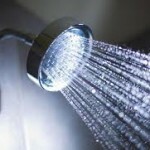 Water that is too hot will strip your hair of some essential oils and will leave you with lackluster hair! January Jones Battling Hair Loss! January Jones is blaming her battle with hair loss on the many different hair color changes she has made this year! Over-dying is Over-drying! 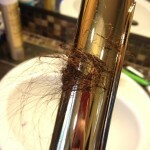 Keep your hair hydrated and share with us your hair horror story! Here’s some tips for how to style a headband without looking like a creepy adult baby.